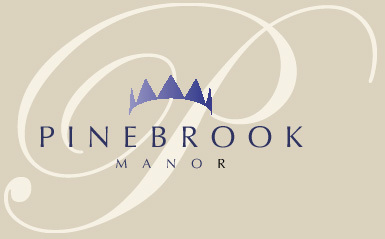 As a site for weddings, receptions, banquets, conferences, private parties and other celebrations, Pinebrook Manor offers more than beautiful vistas and tall pines. We provide experienced support and assistance throughout every step of the planning process to assure your important events are as enjoyable for you as they are for your guests. The magnificent Blue Ridge Mountains provide a splendid natural backdrop for exchanging vows. After the ceremony your guests will be immediately surrounded by Pinebrook hospitality... a mix of understated elegance and warm familiarity. Whatever the occasion, you can be sure we will create memories filled with the taste of good food and wine shared with friends.